A complex gin that's bursting with citrus flavours! Tanqueray No. 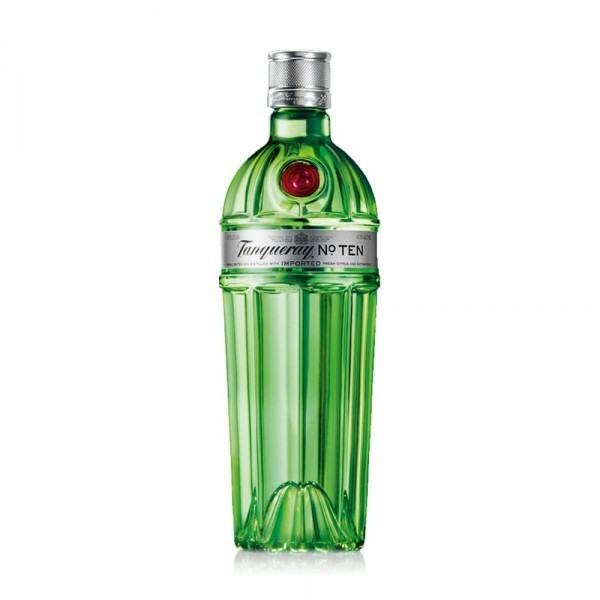 Ten was created to celebrate the launch of the 10th Still at the Tanqueray Distillery in 2000 and is the only gin that's been inducted into the San Fransisco World Spirits Competition Hall of Fame. Made with chamomile extract and whole fruit from oranges, grapefruits and lime (instead of just their peel) resulting in a complex gin that's busrsting with citrus flavours!